Showing results by narrator "C. Baxter Kruger - foreword"
Wm. 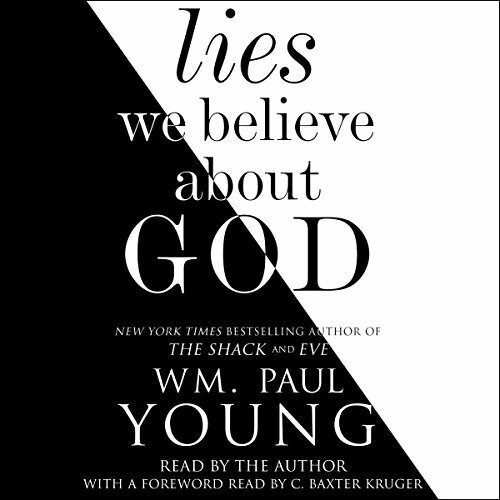 Paul Young has been called a heretic for the ways he vividly portrays God's love through his novels. Here he shares 33 commonly uttered and sometimes seemingly innocuous things we say about God. Paul exposes these as lies that keep us from having full, loving relationships with our creator.